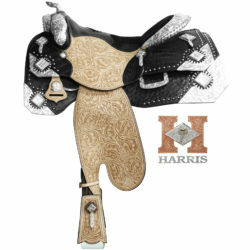 The Custom Saddle section serves to highlight many of our most popular saddle designs and provide our customers with ideas and inspirations for creating a custom saddle of their own. 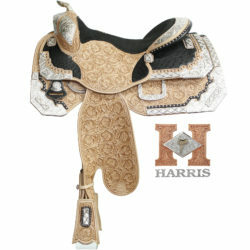 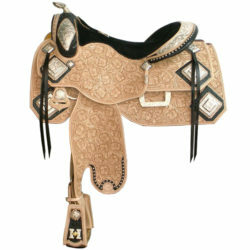 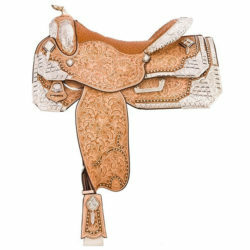 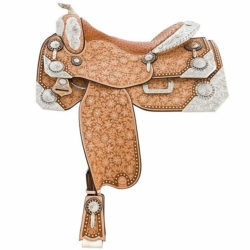 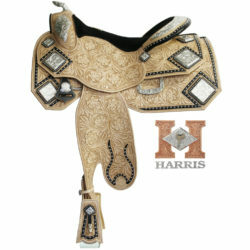 Saddles in this category are not in-stock and can only be ordered by reaching out to us over the phone, by email, or at a show. 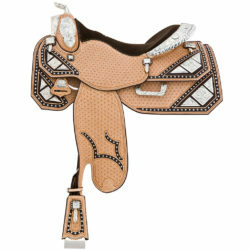 See something you love? 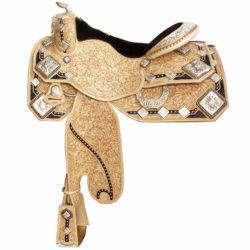 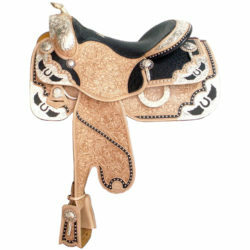 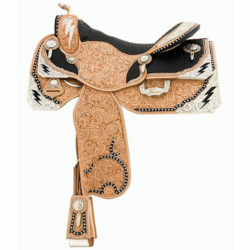 Check our current selection of in-stock saddles to make sure we do not have something similar currently in-stock and ready to make yours. 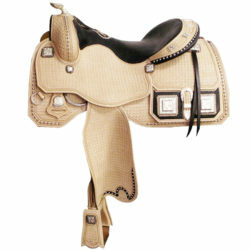 Worried about saddle fit? 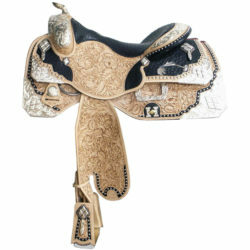 Read this articlewhich discusses many misguided ideas about saddle fit that have become a hot topic for discussion in the last few years.